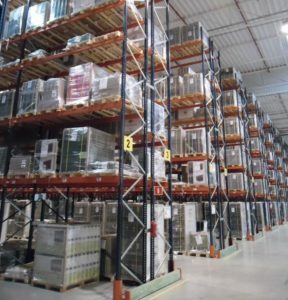 Our fulfillment services will help you grow. Logistics outsourcing, which will help you with goods distribution. Slovakia, Europe and world awaits your products. We are dealing with distribution of goods under one roof – we store, pack and deliver your goods and parcels. Without your worries and cheaper. For all kinds of goods and seizes of packages or pallets. We offer complete logistics outsourcing. we have got plenty of space for your goods. we will pick, pack, assemble and ship. Aren´t you sure which solution suits best to your needs? We are trying to do things systematically. We are dealing with a process in a way that enables it to work long-term and we are moving the progress forward to a new level by solving particular issue. Mutual relationship with customer should be based on a win-win scheme and mutual respect. Advantages from mutual collaboration allow development of both ourselves and our customer. 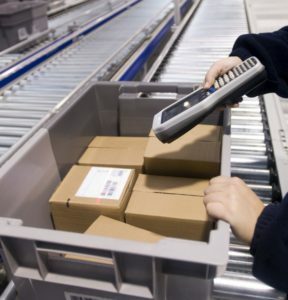 What activites does fulfillment service consist of? 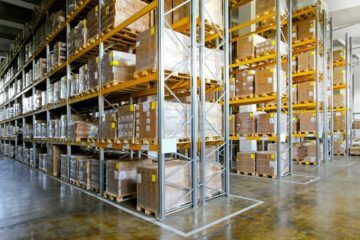 Why is your service more advantageous in comparison to the fact that the warehousing, packing and delivering is done by ourselves? 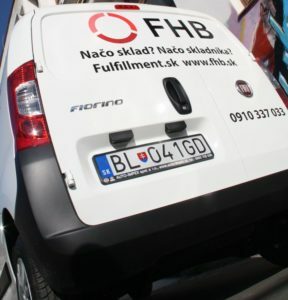 Thanks to fulfilment services by company FHB Group our work got easier, our expenditures decreased, the revenues increased and we have finally got rid of mess. I believe that with this company we will continue in sustainable growth. At the beginning I was afraid of outsourcing complete package logistics. But now I am very satisfied with my experience. I recommend also to the others to hand worries over to these logistics professionals.